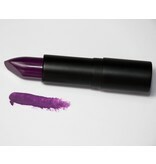 Purple lipstick with a slight reddish tint. 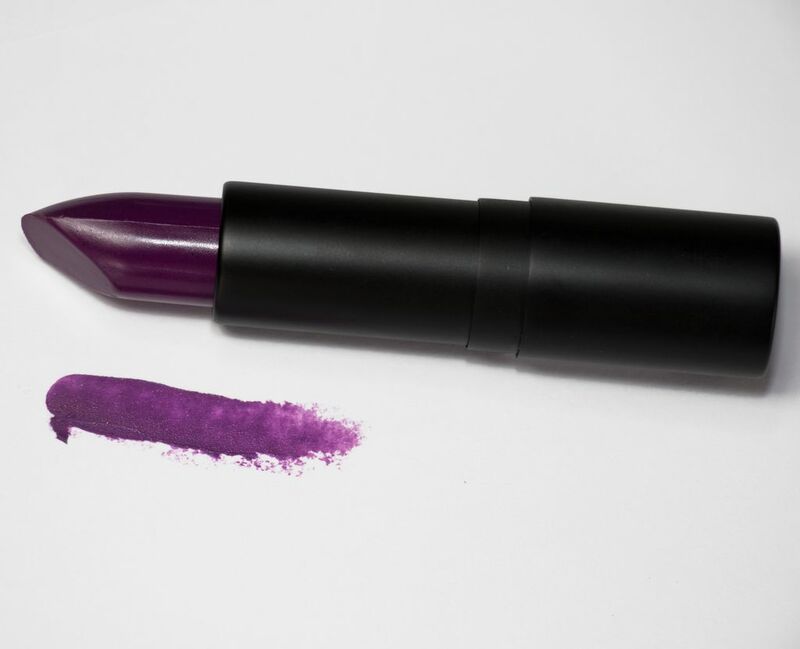 Precarious is a great statement lipstick. Precarious: exposed to or involving danger; dangerous; perilous; risky.